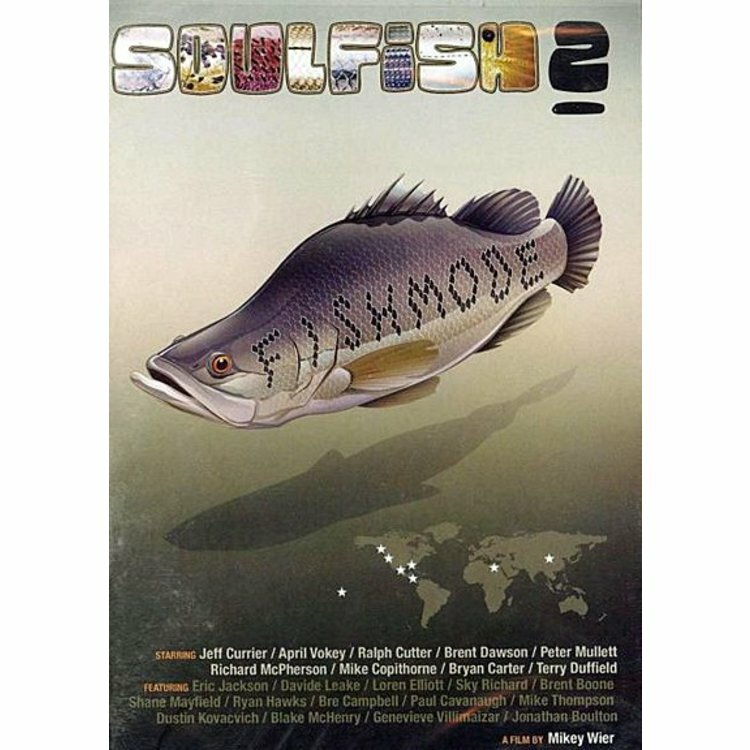 DVD-Soulfish 2: Fish Mode-Mikey Wier, an epic global fly-fishing's ultimate adventure. A multidimensional story about fly-fishing today & an in-depth look at some of the sport's most interesting characters. 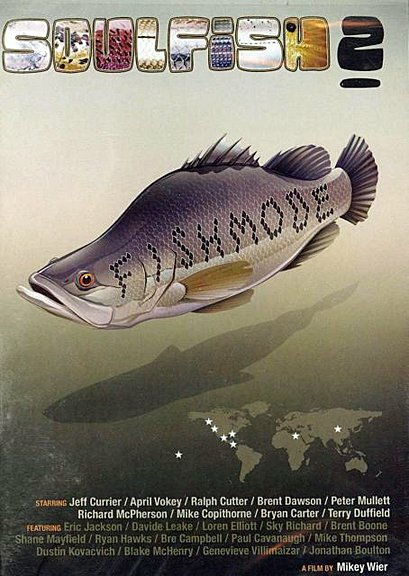 DVD-Soulfish 2: Fish Mode-Mikey Wier, an epic global fly-fishing's ultimate adventure. A multidimensional story about fly-fishing today & an in-depth look at some of the sport's most interesting characters. 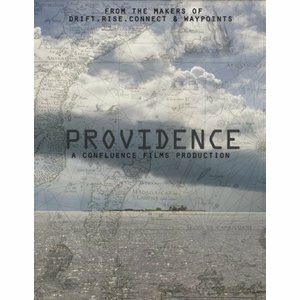 Experience what it's like & witness some of the most explosive & breathtaking footage ever captured from 4 continents. Covers locations: Mongolia, Louisiana, Belize, Mexico, Egypt, B.C., Hawaii & California FISH MODE is a state of being experienced by the anglers who lived this adventure. It's a trance like state in which the angler becomes completely fizated on the pursuit of the fish and in that moment nothing else matters. Mikey Wier started fly-fishing at age 7, and the sport has been a big part of his life ever sense. Mikey was born in New Zealand, and moved to the foothills of the Sierra Nevada Mountains at age 2. He spent much of his childhood chasing around bass and trout in the Hwy 88 region. Mikey joined the Delta fly fishers at age 9 and began tying flies. He further developed his skills over the years and now prides himself on trying to fish with only flies that he has tied. Mikey moved to Lake Tahoe 10 years ago and has been snowboarding in the winters and working in the fly fishing industry in the summers, for the past 10 years. He started out as a shop employee with the Tahoe Fly Fishing Outfitters and has been a full time guide in the Tahoe area for the past 8 seasons. Mikey most frequently guides the Carson Rivers, Pleasant Valley, the Walker Rivers, The Truckee and Little Truckee, and the high country lakes. DVD. 120 minutes.